Begin your transformation today by scheduling your Free Consultation. 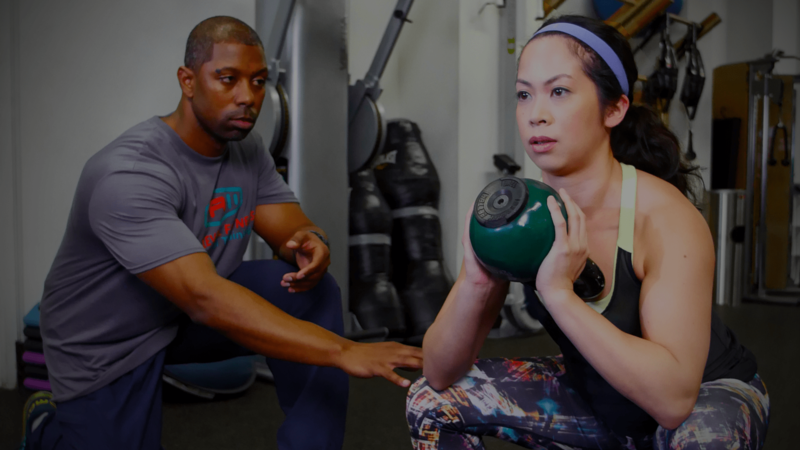 Together we can map out a effective, realistic strategy for you to accomplish your goals of being a "healthier, stronger, more energetic You. Everyone's journey is unique in it's own way when it comes to fitness. It can start out being about one, or two specific areas you may want to target or a health related reason but time has shown me over and over again that once you make a conscious decision to take better care of your body your journey begins to take you further and further down the road of "progress". You begin to see yourself in a different light. You'll realize you can do things you never thought you could do physically. The process of "Living Fit" has such a positive effect not only on you, but others around you. Start your transformation process today. A program designed to benefit and strengthen your heart condition, improve your balance, strengthen your bones (very important!) and help you lose the those stubborn extra pounds that just never seem to go away! This program is for Everyone. 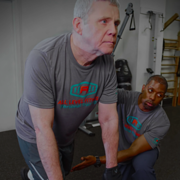 Learn the importance of preventing the natural loss of lean muscle mass that comes with aging referred to as Sarcopenia and how to maintain a Healthy, Strong, Balanced Body! Building a completely strong, balanced body requires more than cardio, or strength training. Flexibility and Mobility are essential for a fully functional body. 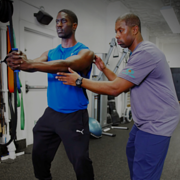 Incorporating stretching into your program has many benefits when it comes to things like injury prevention and muscle soreness. Your tendons and ligaments have to be in healthy alignment with the rest of your body for full fluid movement. We all know how important food is. 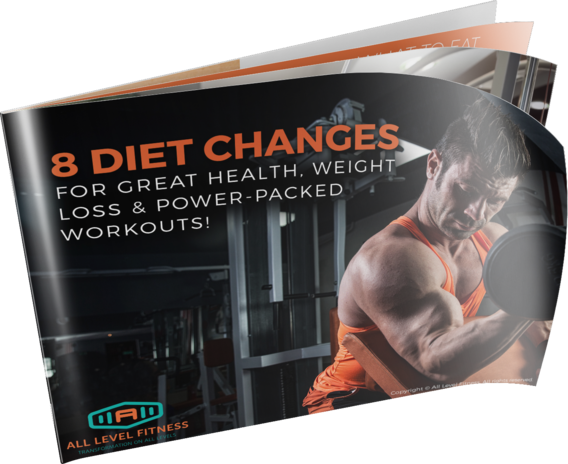 It's a major tool that has the potential to completely "change the game" for you during your own personal fitness journey. However, without a meal plan, guidance, accountability and commitment - you'll never experience the complete package or experience of becoming the healthiest, strongest, leanest version of who "You" can be! High Intensity Interval Training. Identify, and push your limits to new levels with this method of training that keeps your training programs fresh and challenging! Increase your metabolism, burn fat without losing muscle, no equipment required. Challenge Yourself! Transformation begins by taking one step at a time. Check out my Free Ebook and Begin your journey right now! Take the first step. Make the commitment to yourself and don't wait another day to get a step closer to being a "better" you!